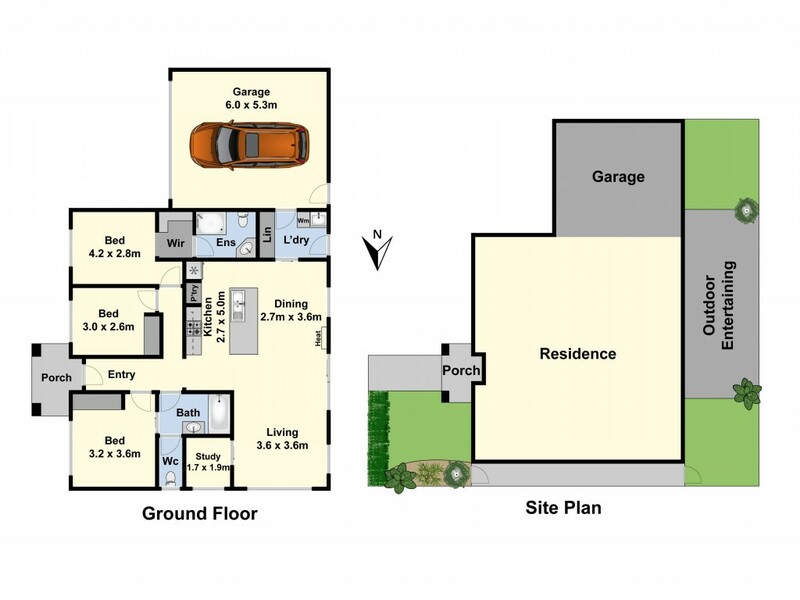 Warm and comfortable with neutral tones, this sun splashed 3 bedroom, study and 2 bathroom townhouse is well designed to maximise the space, storage and sunshine within its compact footprint. A terrific starter or downsizer, this easy care retreat features a well-lit kitchen and living and lounge which opens onto a tranquil sun filled outdoor entertaining area. Tucked away at the rear of the boutique group of 5, this modern abode features a gas wall heater, split system, large laundry with loads of storage and direct access to the double garage. Located with easy access into the CBD and Surf Coast, Marshall Train Station, Aldi, IGA, Waurn Ponds shopping precinct and Deakin University.